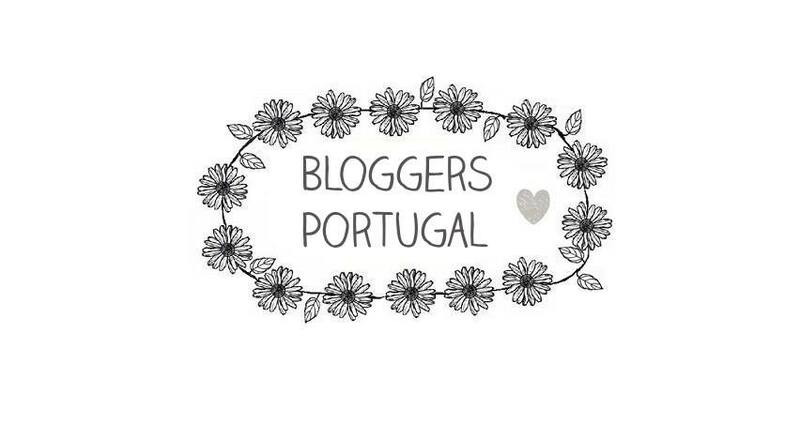 Because January has already ended it's time for the montlhy favourites! 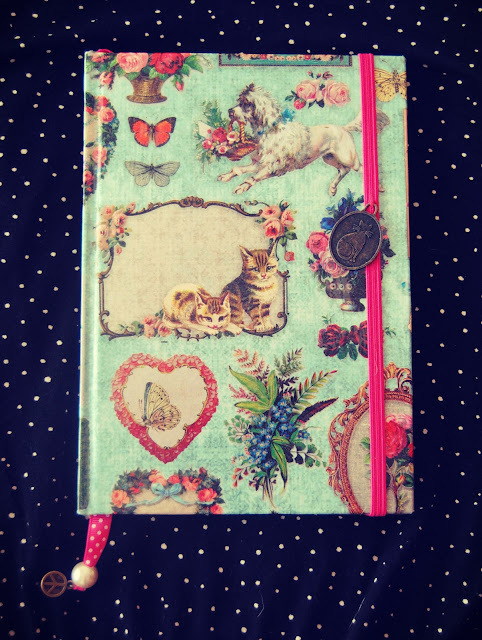 At the beginning of January I started to use one of the two notebooks that I bought/ was given at Christmas time. 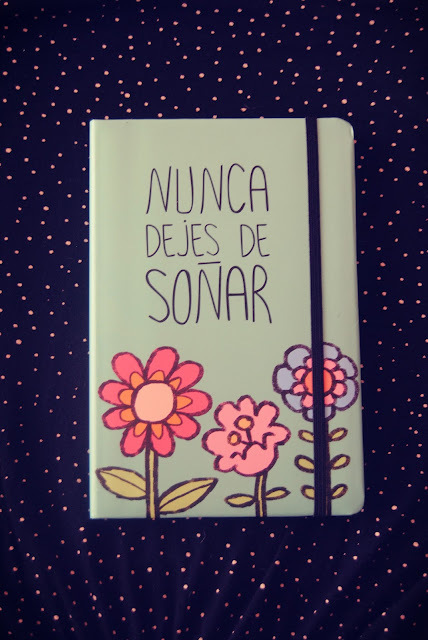 I love blank notebooks so much and I find them super useful that I only use them during my classes for taking notes. They are so small that I can just put them inside my bag and carry them all around and they don't take a lot of space inside. I can fit all my 5 subjects in it since I have a precise way to distinguish each one. 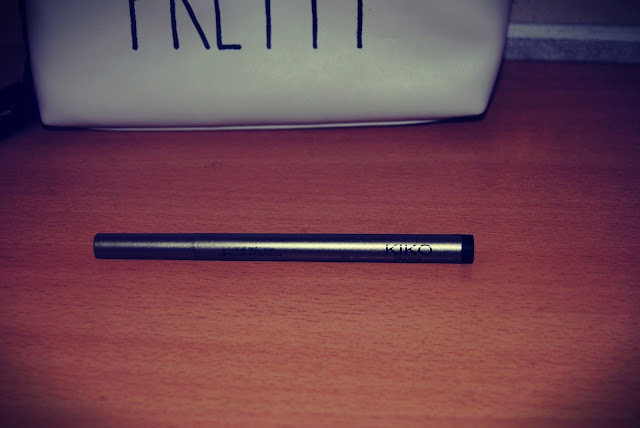 I also fell in love with the new Kiko eye liner and because it has a fine tip I find it super useful while doing my make up because I can work it super well rather than a large tip eyeliner. 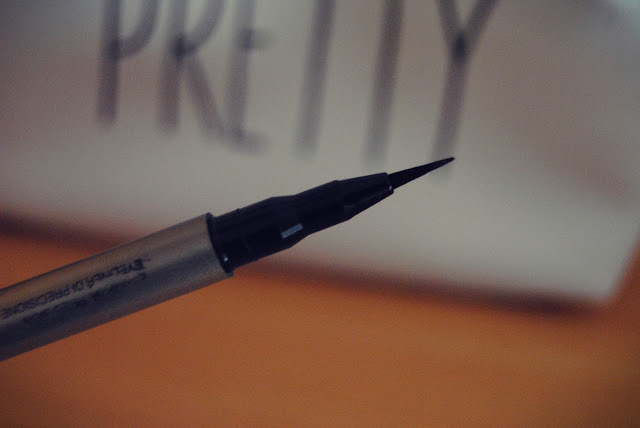 I sometimes use both eyeliner, the fine one to outline the cat eye and then the large tip to fill in. 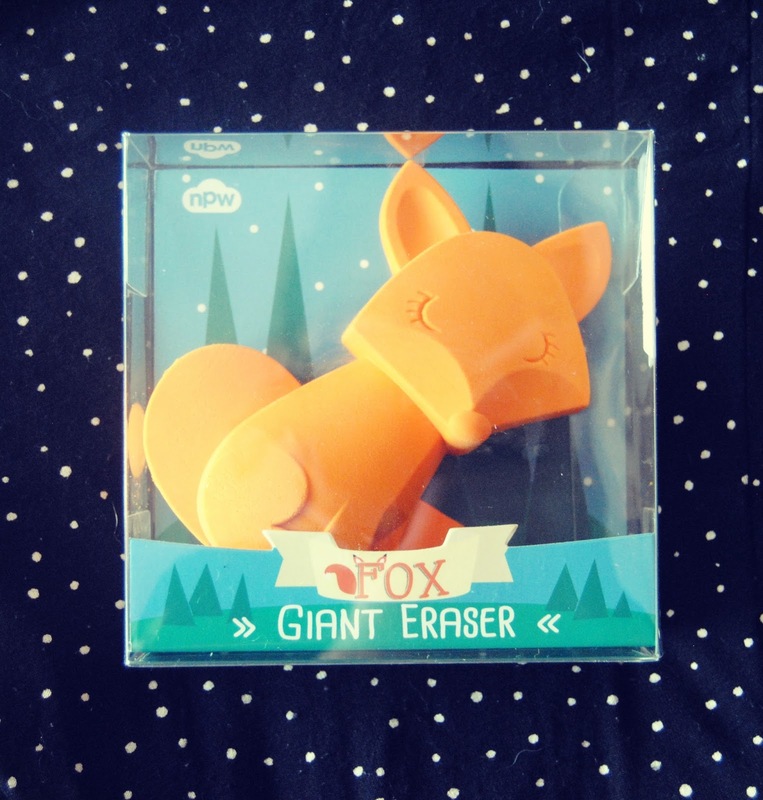 On Christmas I visited Lisbon with my mother and my brother and on our last day we visited a place called LX Factory where my mother purchased and gave me a Giant Fox Eraser. I'm probably never going to use it but it looks good on my fox shelf. Yes I have a fox shelf! 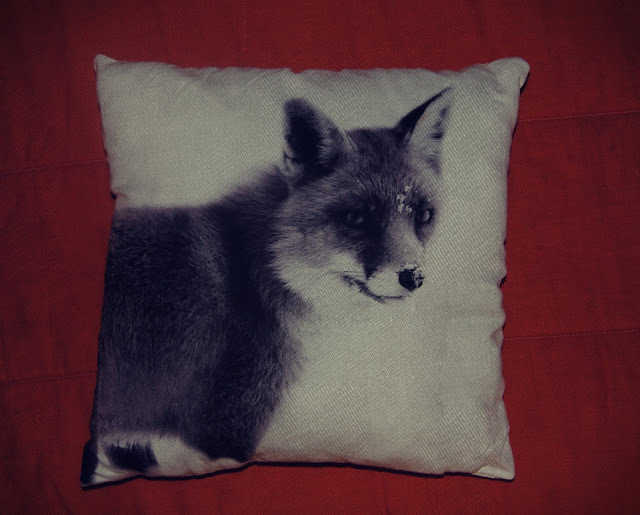 The other thing that I loved and will always love is a Fox Pillow that my mother also gave me because she knows that i love foxes so much ( they are my favourite animal btw). It looks super cool on my bed and I love it so much. 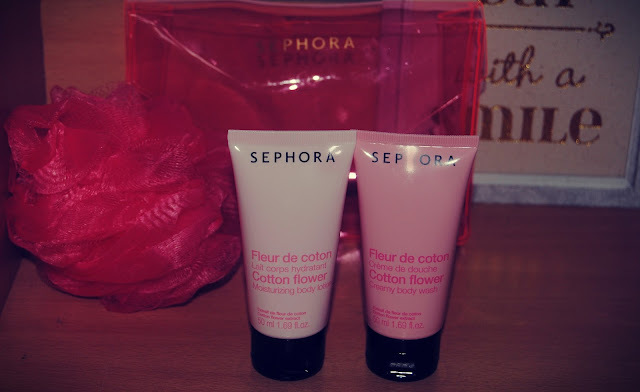 The last thing that I loved during this month is a product that my best friend gave me on Christmas day and that I used is the sephora fleur de coton body wash and lotion and oh my god the smell! it smell so good! is like cotton candy ( i think the name gave it away no? ) and I love it a lot. i didn't use it a lot because I didn't want to run out of it so soon but i want to use it at least 2 or 3 times a month.